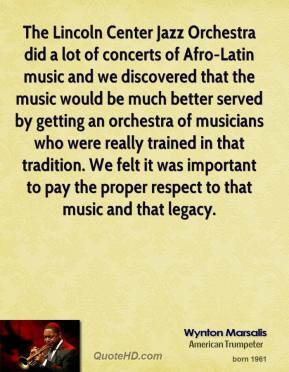 The Lincoln Center Jazz Orchestra did a lot of concerts of Afro-Latin music and we discovered that the music would be much better served by getting an orchestra of musicians who were really trained in that tradition. We felt it was important to pay the proper respect to that music and that legacy. 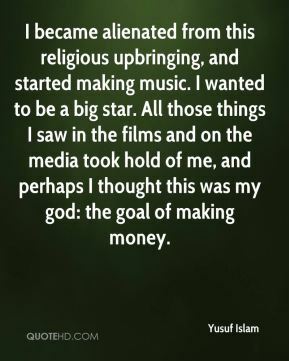 The music world is highly commercial and only the works of the biggest artists are really well known and widely promoted. 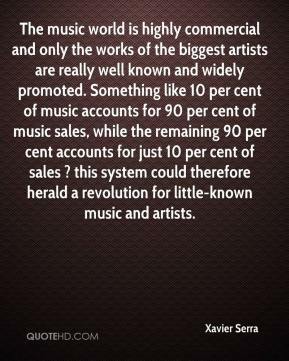 Something like 10 per cent of music accounts for 90 per cent of music sales, while the remaining 90 per cent accounts for just 10 per cent of sales ? 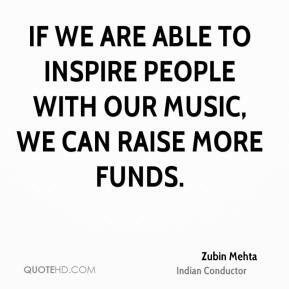 this system could therefore herald a revolution for little-known music and artists. 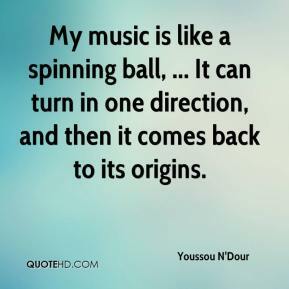 My music is like a spinning ball, ... It can turn in one direction, and then it comes back to its origins. 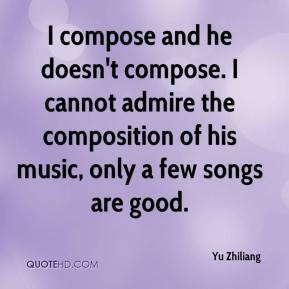 I compose and he doesn't compose. 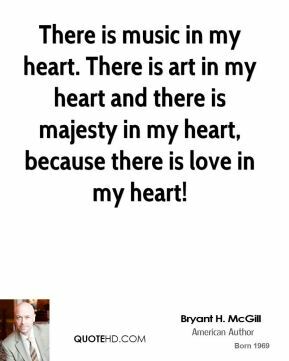 I cannot admire the composition of his music, only a few songs are good. 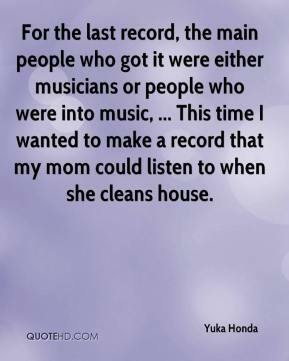 For the last record, the main people who got it were either musicians or people who were into music, ... This time I wanted to make a record that my mom could listen to when she cleans house. 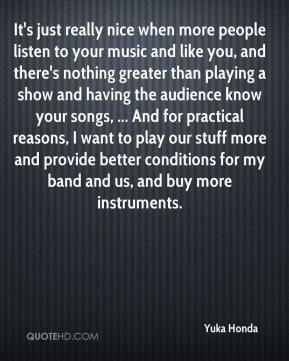 It's just really nice when more people listen to your music and like you, and there's nothing greater than playing a show and having the audience know your songs, ... And for practical reasons, I want to play our stuff more and provide better conditions for my band and us, and buy more instruments. 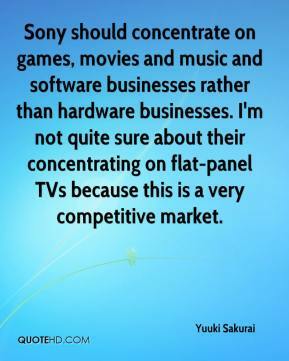 Sony should concentrate on games, movies and music and software businesses rather than hardware businesses. I'm not quite sure about their concentrating on flat-panel TVs because this is a very competitive market. 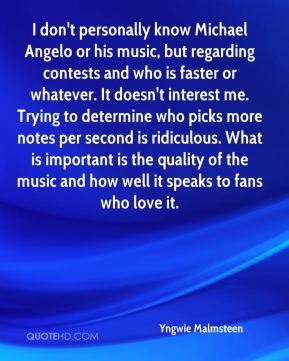 I don't personally know Michael Angelo or his music, but regarding contests and who is faster or whatever. It doesn't interest me. Trying to determine who picks more notes per second is ridiculous. 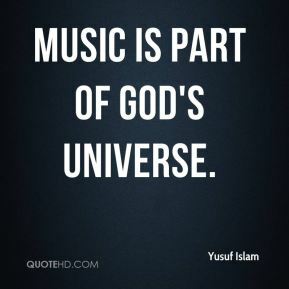 What is important is the quality of the music and how well it speaks to fans who love it. 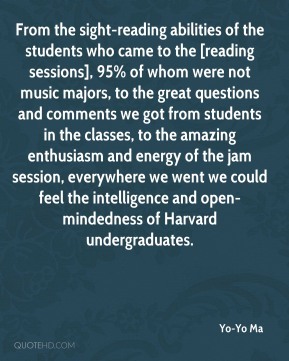 From the sight-reading abilities of the students who came to the [reading sessions], 95% of whom were not music majors, to the great questions and comments we got from students in the classes, to the amazing enthusiasm and energy of the jam session, everywhere we went we could feel the intelligence and open-mindedness of Harvard undergraduates. 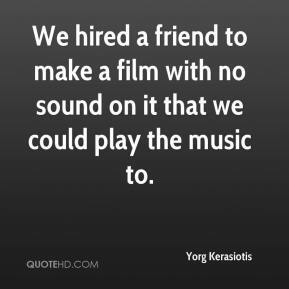 We hired a friend to make a film with no sound on it that we could play the music to. Incredible Consequence. 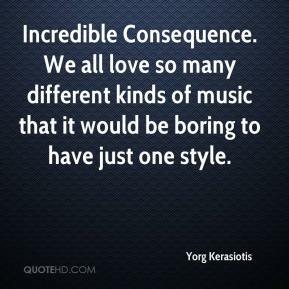 We all love so many different kinds of music that it would be boring to have just one style. We were really empty in our mind. 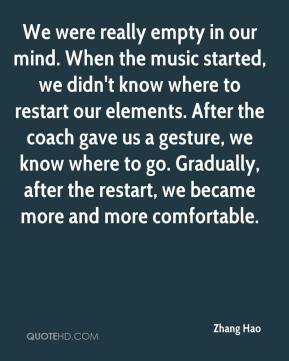 When the music started, we didn't know where to restart our elements. After the coach gave us a gesture, we know where to go. Gradually, after the restart, we became more and more comfortable. 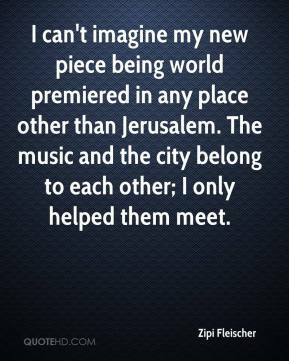 I can't imagine my new piece being world premiered in any place other than Jerusalem. 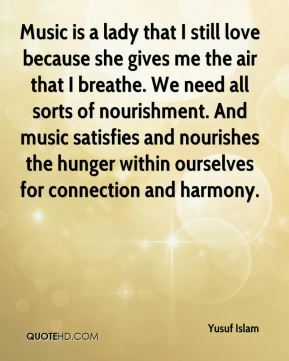 The music and the city belong to each other; I only helped them meet. 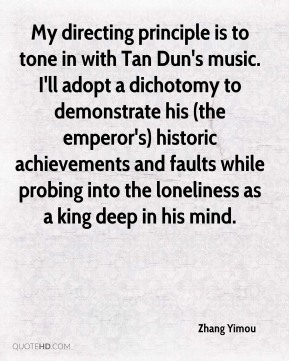 My directing principle is to tone in with Tan Dun's music. I'll adopt a dichotomy to demonstrate his (the emperor's) historic achievements and faults while probing into the loneliness as a king deep in his mind. 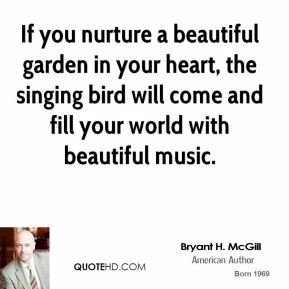 If you nurture a beautiful garden in your heart, the singing bird will come and fill your world with beautiful music. 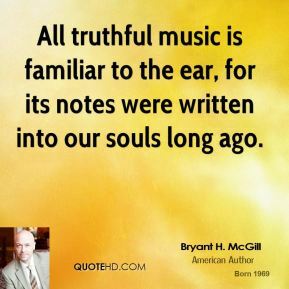 All truthful music is familiar to the ear, for its notes were written into our souls long ago. 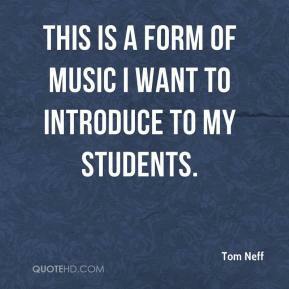 This is a form of music I want to introduce to my students. 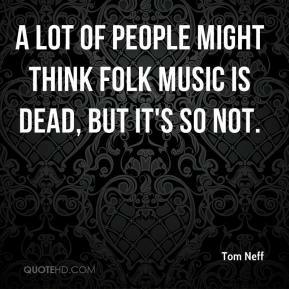 A lot of people might think folk music is dead, but it's so not. You don't mock the importance of the event. This isn't the MTV Music Video Awards. 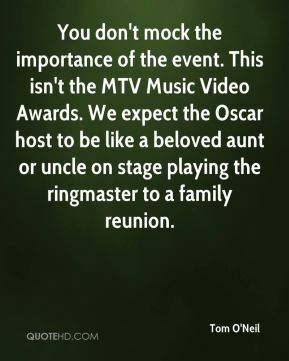 We expect the Oscar host to be like a beloved aunt or uncle on stage playing the ringmaster to a family reunion. 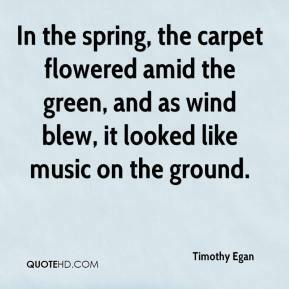 In the spring, the carpet flowered amid the green, and as wind blew, it looked like music on the ground.